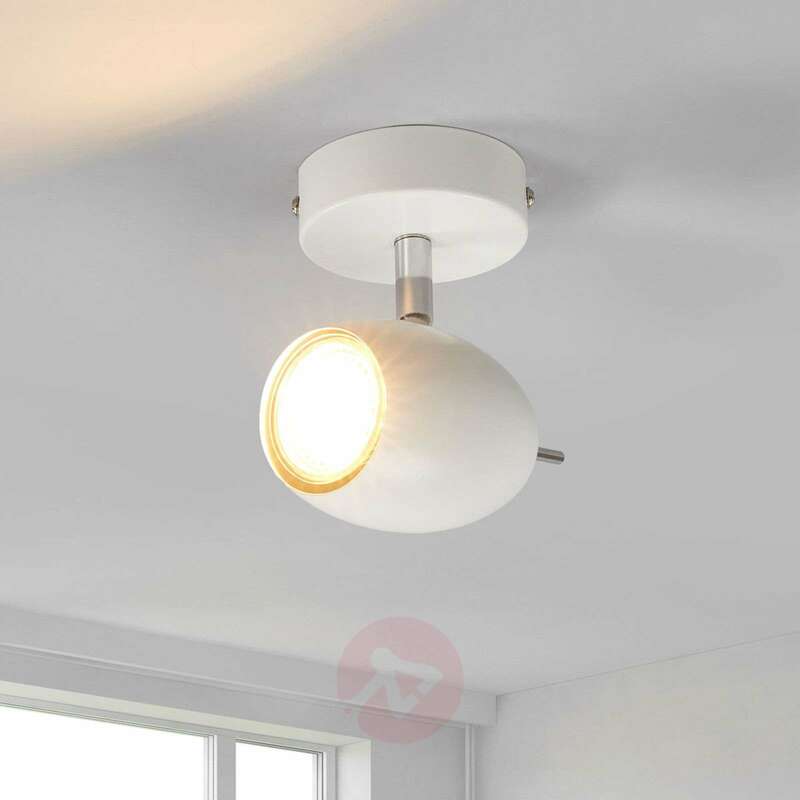 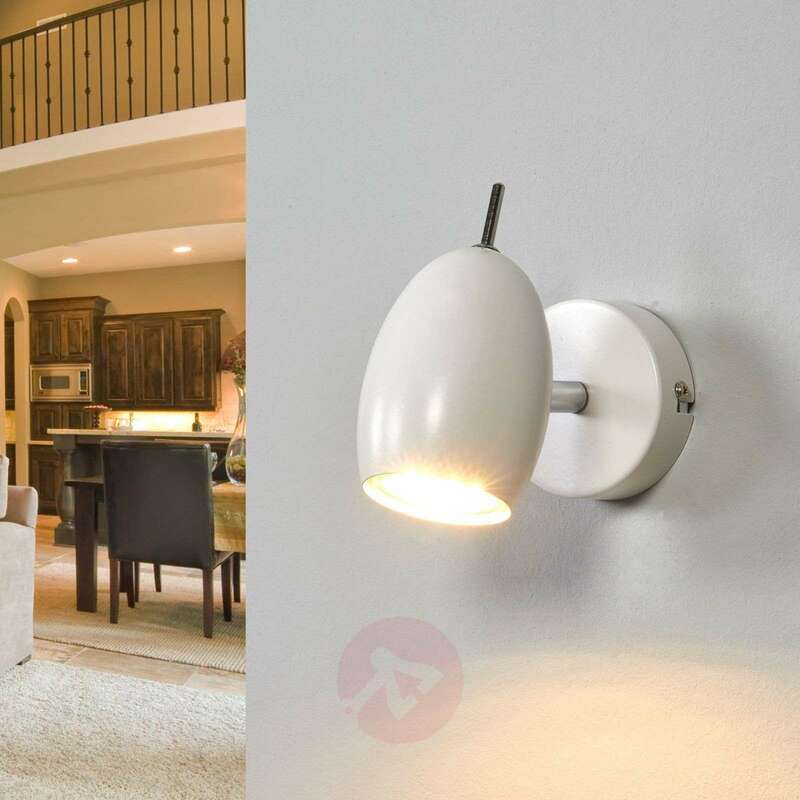 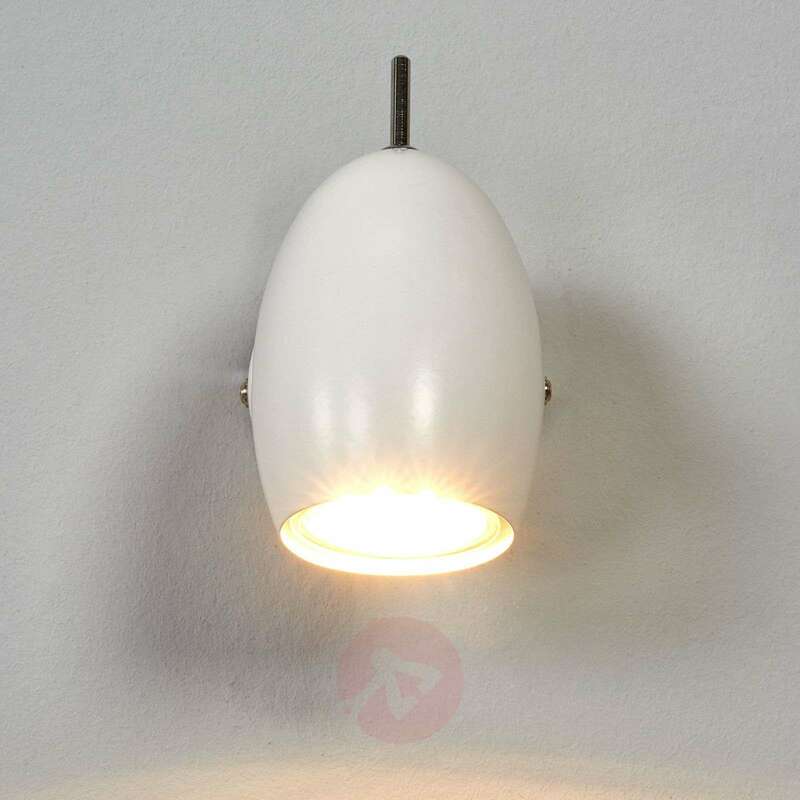 Both the frame and the rounded lampshade on this spotlight are made from metal, which comes with a glossy white finish. 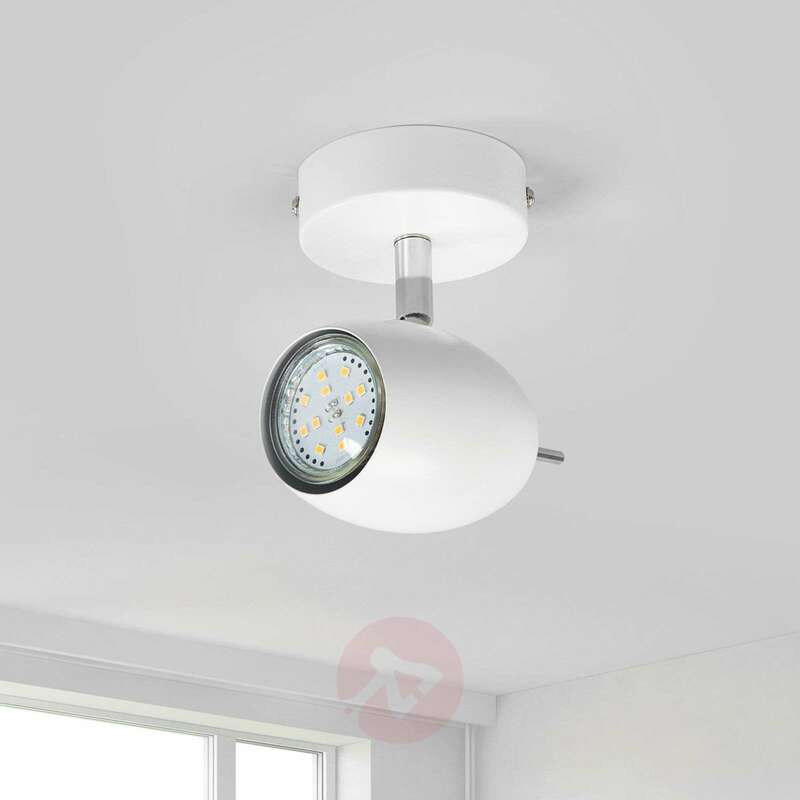 White is, of course, a very timeless colour, which goes with all kinds of interiors. 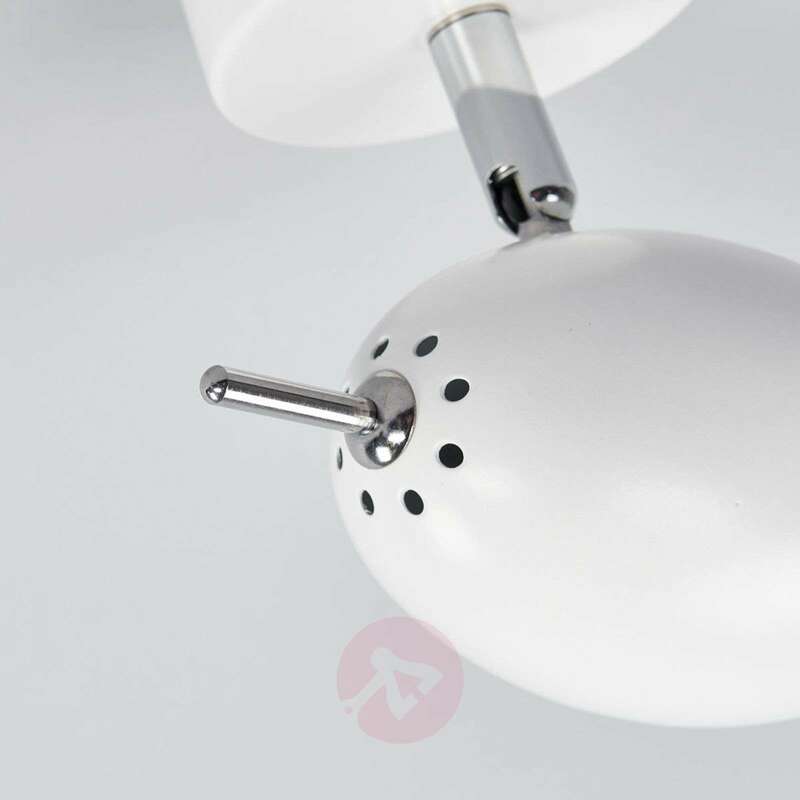 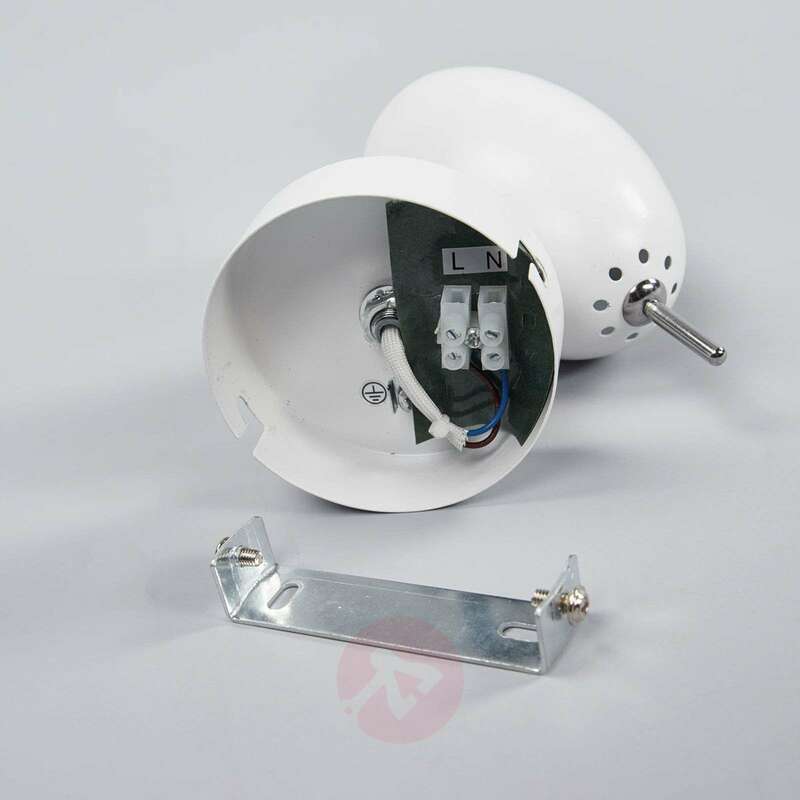 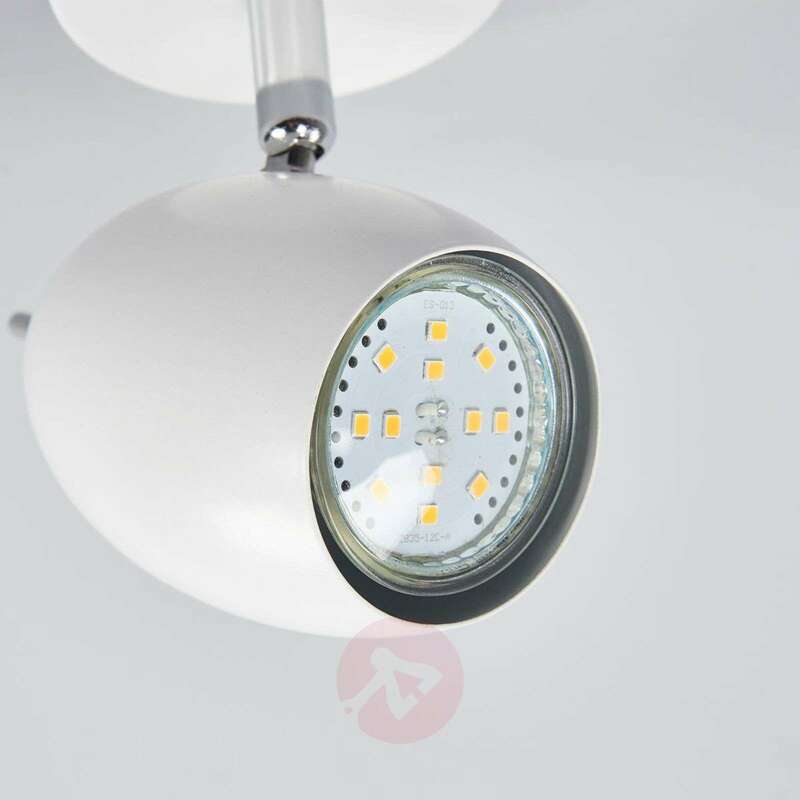 Philippa can be used for wall mounting or for installing on the ceiling, and the LED lamp (included) offers good energy-efficiency. 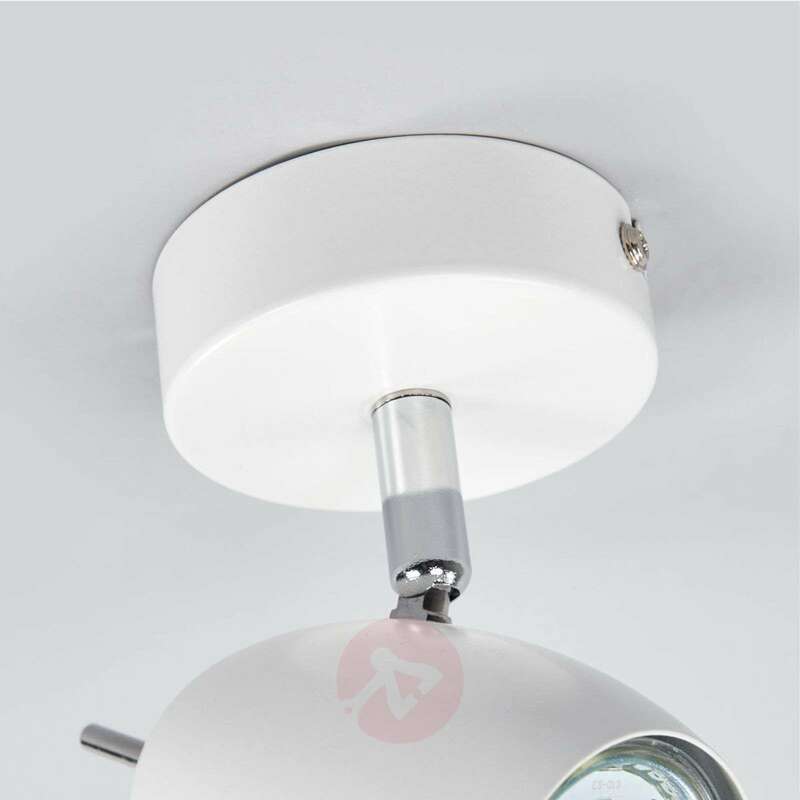 In order to better position the light, the spotlight features a hinge for rotating and pivoting.